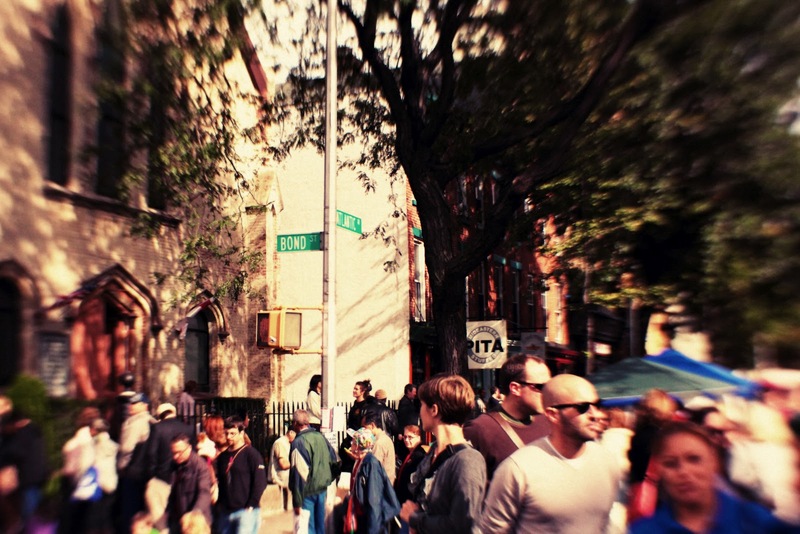 The 38th annual Atlantic Antic street festival is held on the last weekend of September in Brooklyn. The free festival is New York’s largest and most diverse street event that encompasses an eclectic array of live music, food stalls, arts and crafts and entertainment. This family-friendly fair runs along Atlantic Avenue, for about a mile and spans four neighbourhoods, which will be closed to make way for over 500 artists, musicians, craftspeople and food vendors. The live music stage will feature performances from various genres ranging from rock to classical and abundant number of food stalls will offer delicacies from all around the world. One block will be reserved for child-friendly activities like pony rides, face painting, bouncy castles and story-telling so there’s something for everyone. Following the Labor Day Carnival, it is Brooklyn’s second-largest gathering that brings together thousands of people to bask in the celebrations of this long established New York tradition. It is a brilliant way to experience an eclectic mix of cultures and activities but people are advised to be wary of pick-pocketing. This year the event will fall on 30th September starting at noon and finishing at 6pm through rain or shine. It is estimated this year’s Atlantic Antic will attract an astonishing one million visitors from New York and beyond. For more information, visit the Atlantic Ave website.